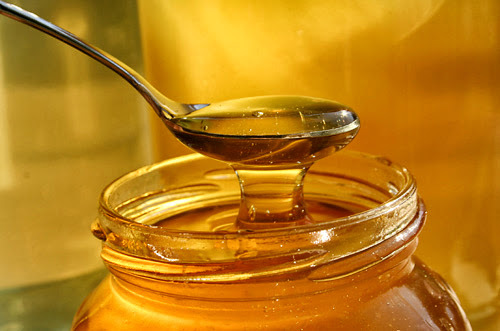 Honey-"Acne Treatment For Your Skin"
How does honey helps on curing Acne? It’s very simple, since honey absorbs impurities from the pores on the skin, it is an ideal cleansing agent and it is also is a natural antiseptic it soothes and heals your skin. Girls, when you buy honey its essential to make sure that the honey bought is a raw honey as it gives much better results when compared to regular honey. Reason behind this is that the raw honey has all its beneficial values intact as it is unfiltered. You can also opt for organic honey; it’s also a very good remedy for acne. Honey can be applied directly to your skin. Make it sure that you apply a thin layer of it as it does not dry, if you apply a thick layer then It will drip all over your neck. First make it sure that you are not allergic to it by applying its small amount on your skin and leave it for some time and rinse. If you do not face irritation or itching then it’s ok to proceed and apply it all over your face and neck. Left it on your face for nearly 30-35 minutes, then rinse it with lukewarm water or swipe it with damp cotton. Don’t rub your face; you might irritate your acne. Be gentle. 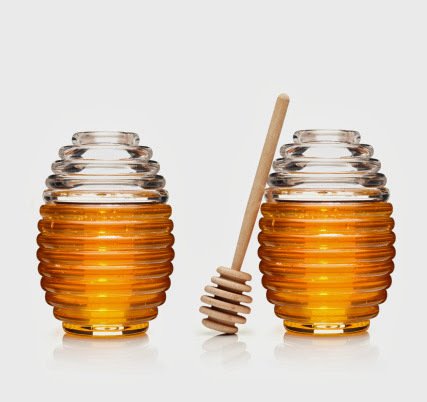 Honey can only clear your skin of Acne only when your acne has arisen from some bacterial problems or so. In case acne is a result of hormones, or any other cause, then it may not do much. However, it helps to soothe your existing acne and heal your irritated skin. Application of honey could help in improving your complexion and make it glow, but it will not cause your acne to disappear and not return. In case you are having a severe acne issue and not able to cope up with it then I suggest its better to visit and consult a dermatologist.